The Great Barrier Reef is a whopping 2,600 kilometres of underwater wonderland. 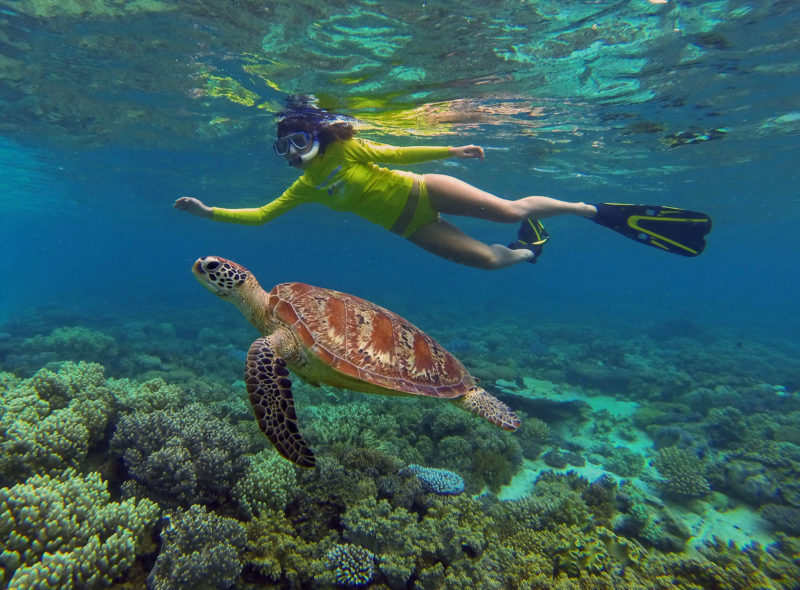 Home to iconic species, including the Green Sea Turtle, “Nemo” and the friendly Maori Wrasse, it should come as no surprise that the Great Barrier Reef is one of the most popular attractions in Cairns! But with 900 islands and 2,900 individual coral reefs, how do you know where to dive in and start exploring? You can reach this dreamy slice of paradise by a speedy 25 minute boat ride from Cape Tribulation with Ocean Safari. Head out from the stunning Daintree coastline to a myriad of colourful corals and dive into the big blue! 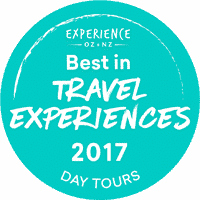 Make pals with colourful fish, giant clams and see if you can spot the ultimate Great Barrier Reef icon; the Green Sea Turtle! 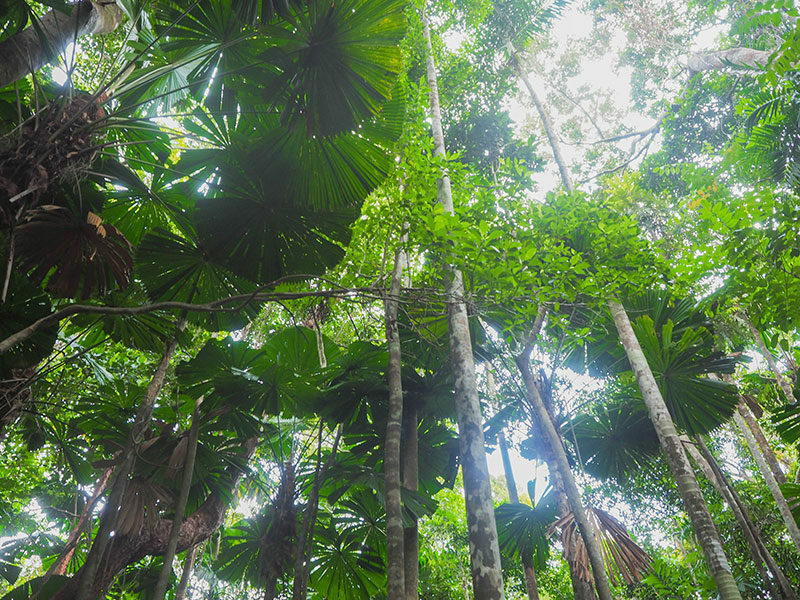 We recommend staying overnight on our Cape Tribulation and Daintree overnight experience to experience the best of two world heritage sites; the iconic Daintree Rainforest and The Great Barrier Reef. Not the strongest swimmer? That doesn’t have to stop you from exploring the world’s largest coral reef! 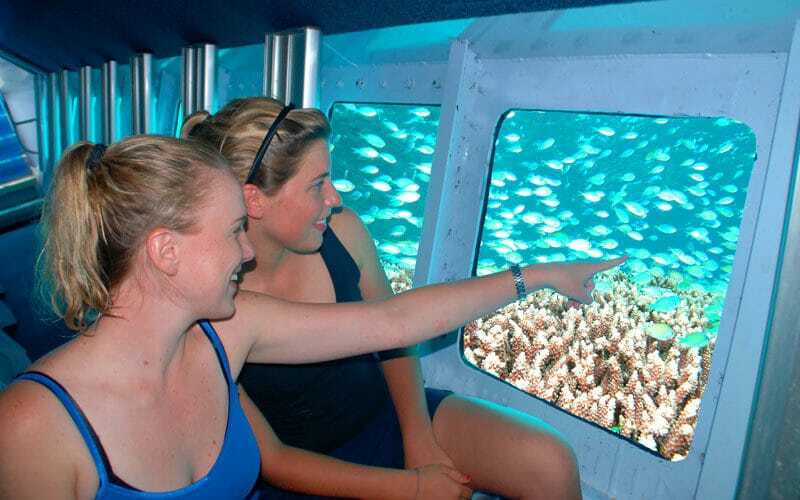 Hop aboard a semi-submersible tour for an up-close look at the coral without even getting your hair wet! Alternatively, a glass bottom boat tour is a fantastic way to spot marine animals if you don’t feel like hopping in the water. 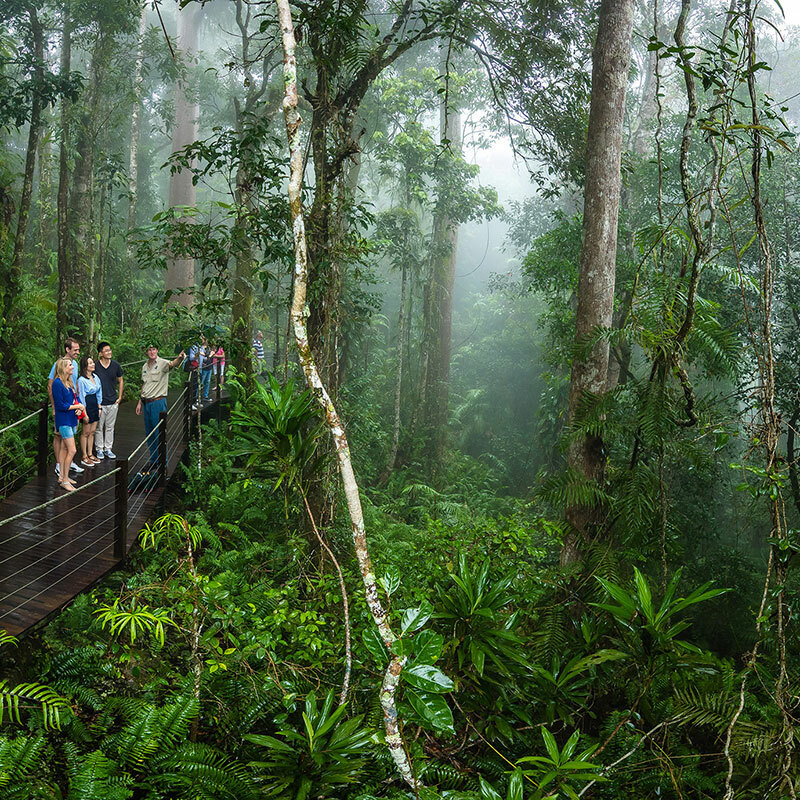 Enjoy a two day reef and rainforest extravaganza on our two day Kuranda and Reef Magic combo. 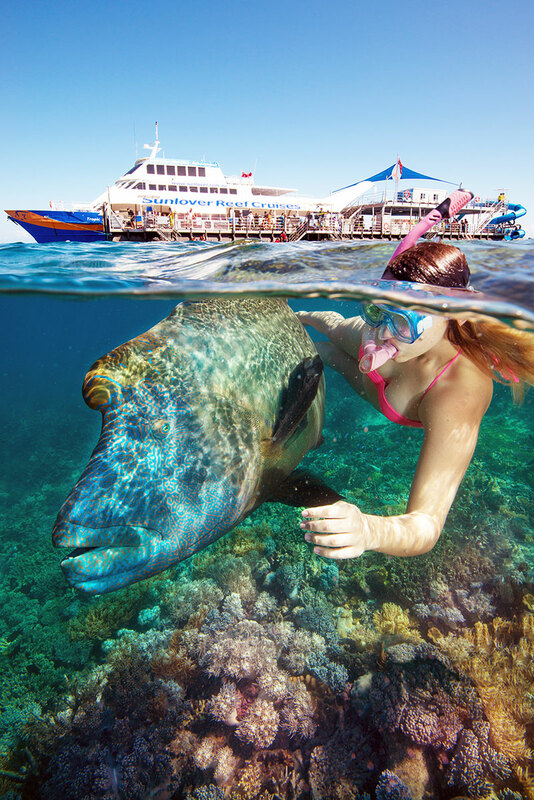 If the thought of diving off the back of the boat into the big blue freaks you out, why not explore the Great Barrier Reef from Cairns off a floating pontoon! Both the Reef Magic Pontoon and the Sunlover Reef Cruises pontoon are situated in the middle of the ocean at the stunning Moore Reef. Moore Reef is renowned for its vibrant hard and soft corals, abundance of marine life, and resident Maori Wrasse, Wally! 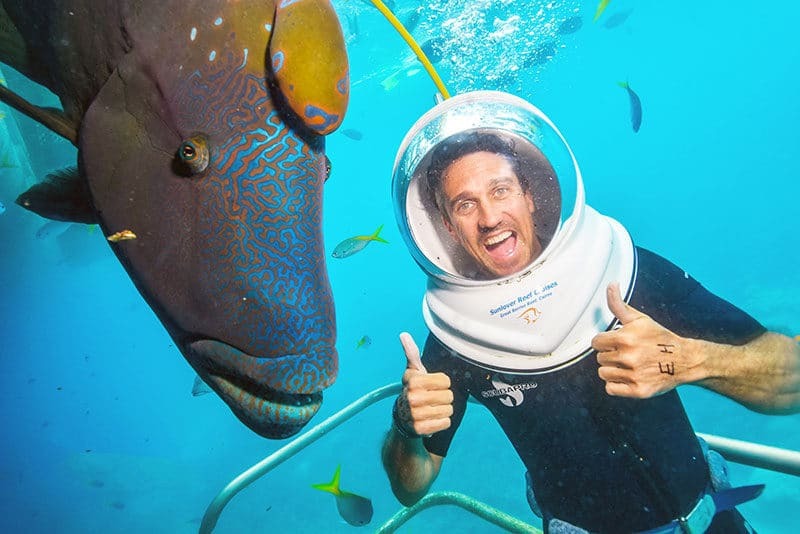 Pontoon Great Barrier Reef tours also offer a smorgasbord of activities, including glass bottom boat tours, helicopter flights, Seawalker helmet diving and more! Plus, you can relax in the sun in-between action-packed snorkel sessions. 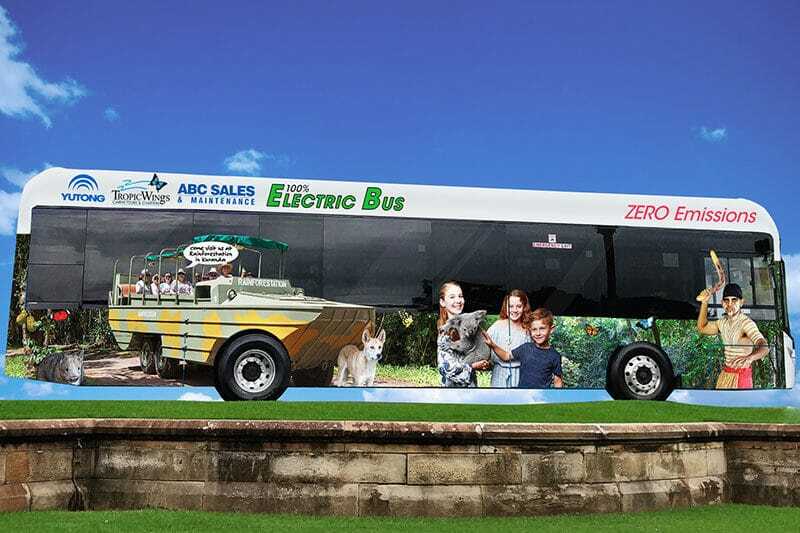 Check out our range of Reef & Rainforest tours to get the Great Barrier Reef ticked off your bucketlist! 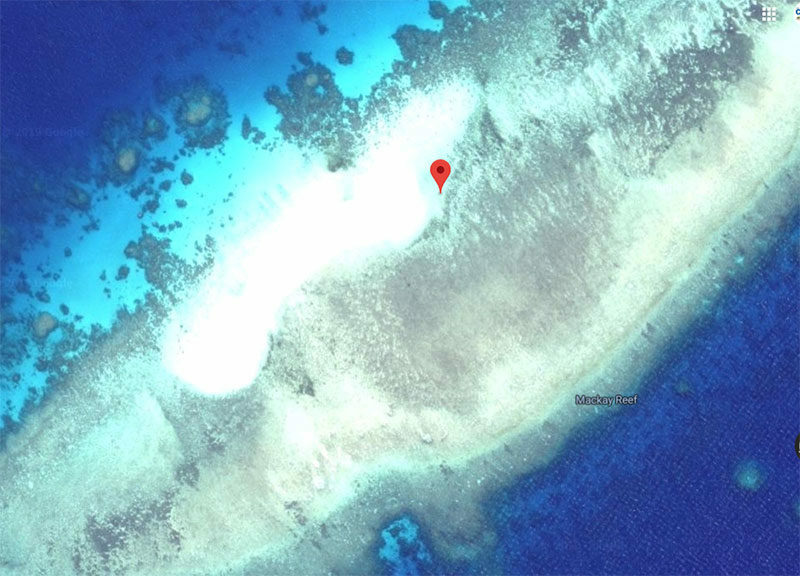 Does it get more stereo typically “paradise” then a tropical island in the middle of the Great Barrier Reef? 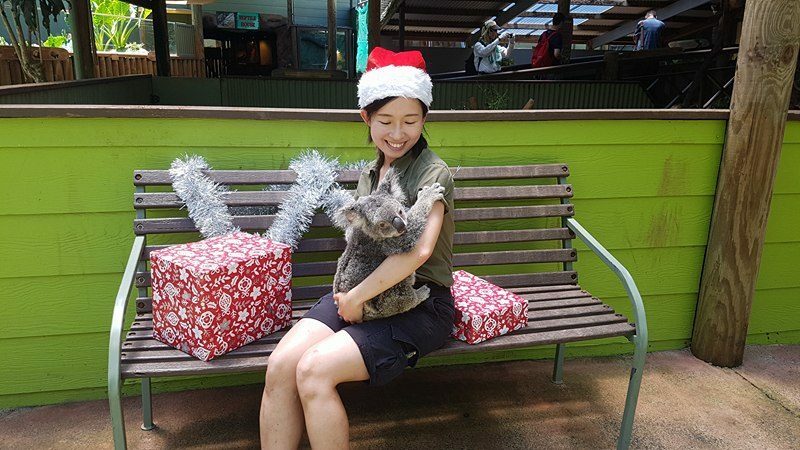 Fringed by beautiful beaches and coral reef, Green Island is a gorgeous place to relax and explore the Great Barrier Reef. 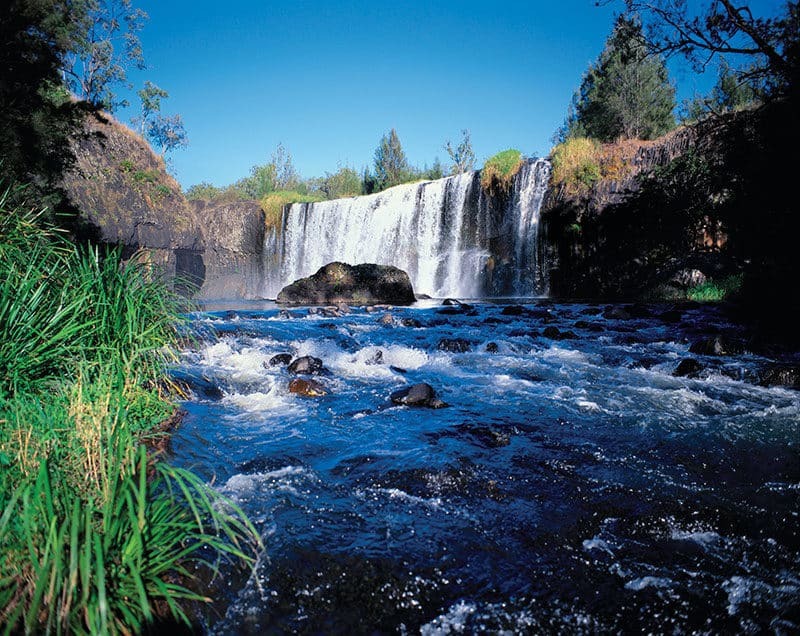 Best of all, this tropical utopia is just 45 minutes from Cairns! Yes; walking underwater is actually a thing! Seawalker helmet diving requires no fancy breathing equipment and absolutely zero swimming skills!! 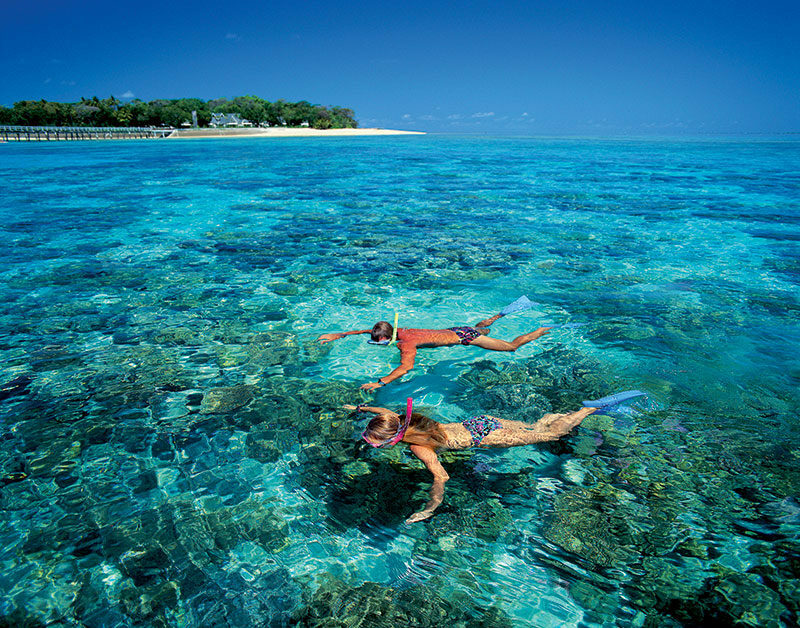 Simply walk and breathe as normal as find yourself surrounded by hundreds of colourful Great Barrier Reef fish. Don’t be surprised if Wally the friendly Maori Wrasse comes to say g’day! Seawalker helmet diving is available with Sunlover Reef Cruises and Reef Magic. The Great Barrier Reef from Cairns is just as stunning from above as it is from below! 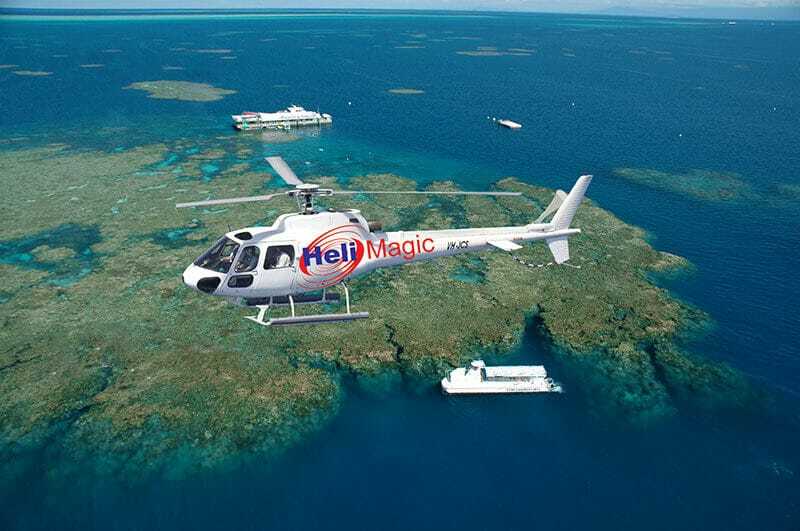 See the sheer grandeur of this natural phenomenon on a guided helicopter flight and get ready to find yourself mesmerised by every shade of blue and green that you can imagine. Ready to book your reef adventure? 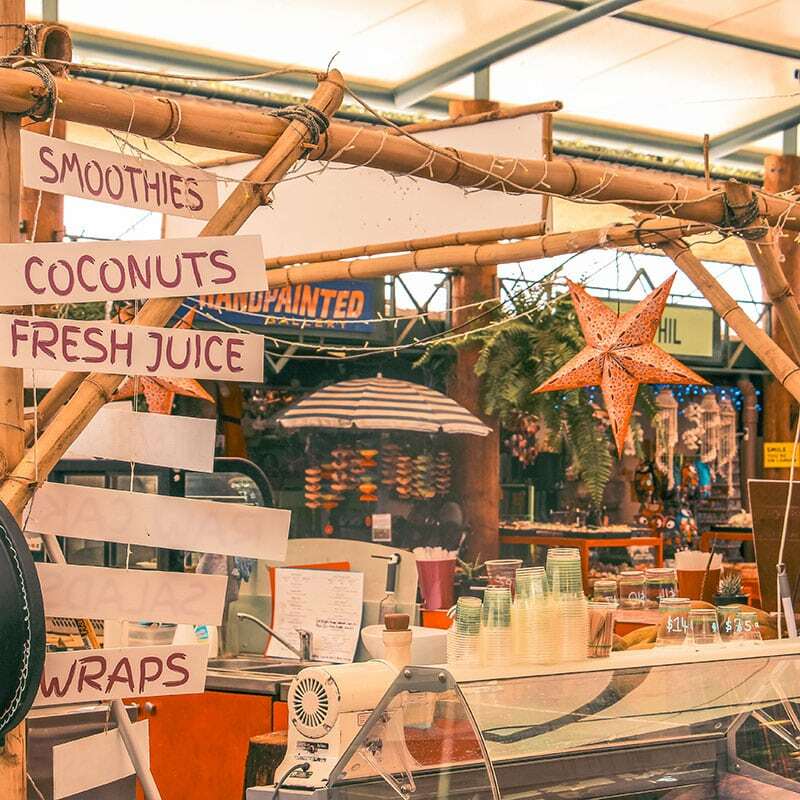 Browse our range of reef and rainforest packages now. 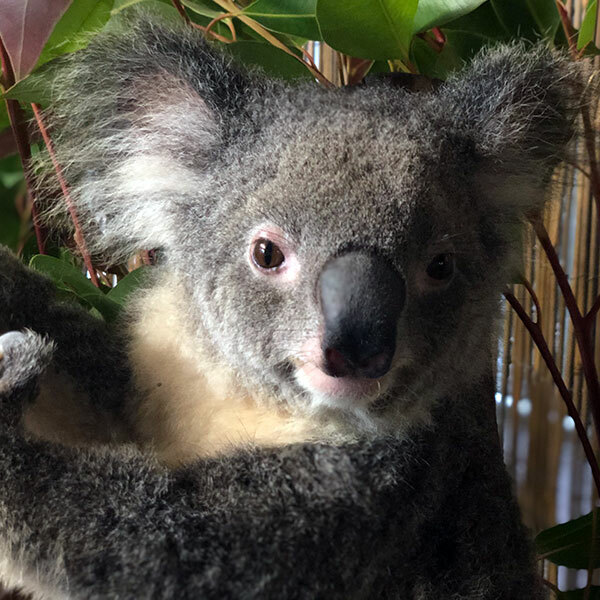 This entry was posted in Our Tours, Tropical North Queensland. Bookmark the permalink.